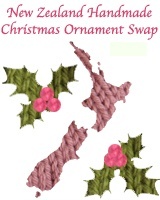 Christmas Ornament Swap Registrations closed! Its that time of the year again! 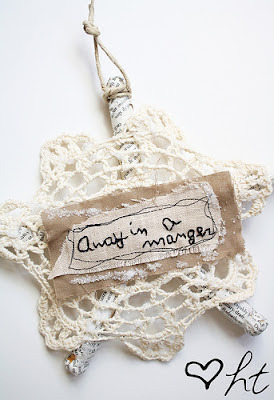 For the annual Christmas Ornament Swap! 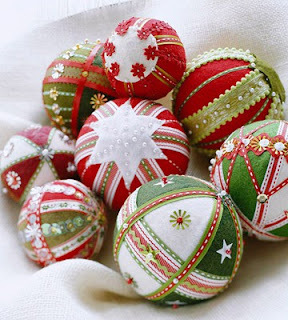 All ornaments must be mailed by the 30th November and should be suitable to send in the mail. Postage to overseas will need to be sent by Airmail, so our partners receive their gifts by Christmas day to hang on their tree. 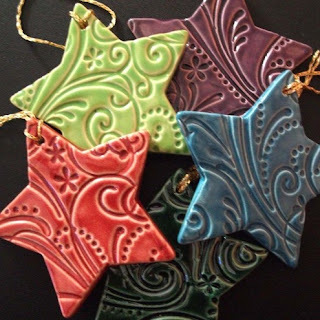 New Zealand Handmade will post links to more ornaments and some tutorials throughout October and November and some finished ideas just in case you need some extra inspiration. Once you start receiving your swaps we will add them to a flickr album for all to see! Please remember to take a photo of your ornament before you post it. So…. if you would like to receive a small tree ornament handmade especially for you by another friendly maker sign up now! 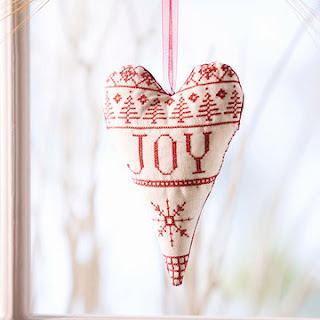 Please take the button from the sidebar (or from the top of this post) to add to your blog or to advertise on your facebook page and let’s have some fun adding to and making our Christmas trees the best ever this Christmas! Sign ups will take place here until 28th October. Yes please ... 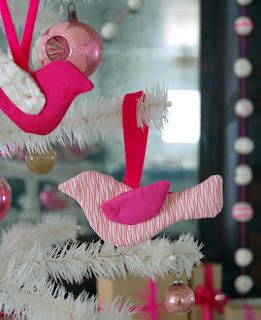 I'd love to join the Christmas Ornament Swap. 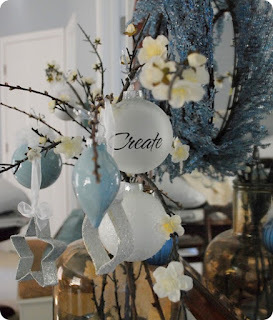 what a great idea, i so love making Christmas ornaments, so I am in..
Fabulous idea, please count me in! !